Josie Meets a Jaguar, the second book in the Josie Goes Green Series, is available for pre-order from Green Writers Press and arrives in bookstores March 20th, 2017. 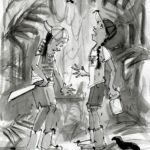 The series – the first ever children’s “cli-fi” or climate fiction, features a feisty nine-year-old from Brooklyn who becomes a crusader for preventing disastrous climate change and other environmental threats. 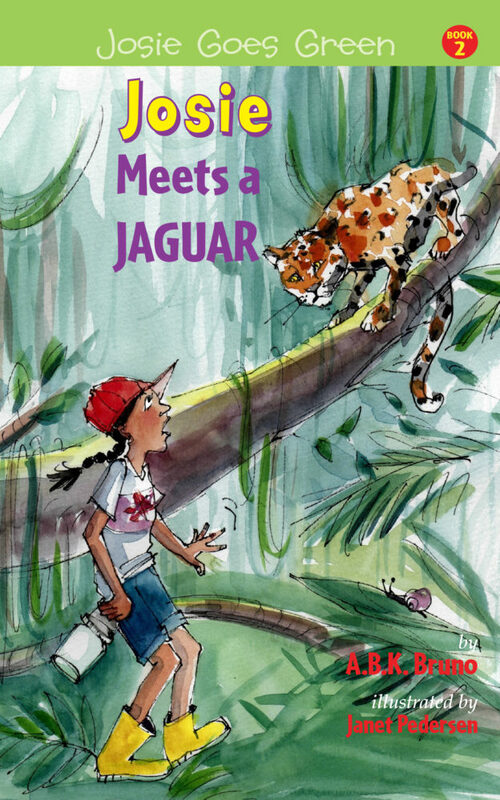 Josie Meets a Jaguar is co-authored by the Bruno/Handman family—Beth, Kenny, Antonia, and Benjy. 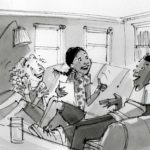 The series is inspired by the enthusiasm of the students from P.S. 321, where Beth is Assistant Principal and Benjy and Antonia attended elementary school. Kenny works coordinating environmental campaigns. Benjy teaches ESL and outdoor skills for children. Antonia works for Global Alliance for Incinerator Alternatives as a grant writer and communications coordinator. The family is from Brooklyn, New York. 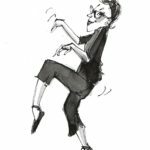 Janet Pedersen has illustrated many books for children, as well as authored a few herself. 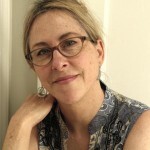 She is the author and illustrator of Houdini the Amazing Caterpillar (Clarion Books) and Millie in the Meadow (Candlewick Press). 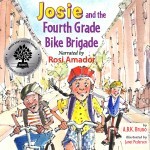 Janet lives with her family in Brooklyn, in a neighborhood a little like Josie’s. Additional graphics by Chelsea Silverman.